Hiding in My Craft Room: HIMCR's Blogiversary Winners! Sorry I didn't get this posted yesterday, Wednesday. It was a busy day and when I sat down to get them ready and remembered how many winners I needed to post I just couldn't get it all done last night. So without anymore further delays here are the HIMCR winners, they will follow each challenge listed. HIMCR #212a - Let's Scrapbook!! The giveaway is A Space Party Cartridge! HIMCR #212b - Back to School! 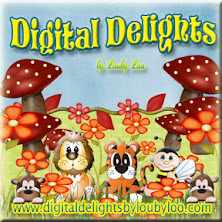 The sponsor is Digital Delights! The giveaway is a $10 gift certificate to Digital Delights! HIMCR #212c - Happy Birthday!! 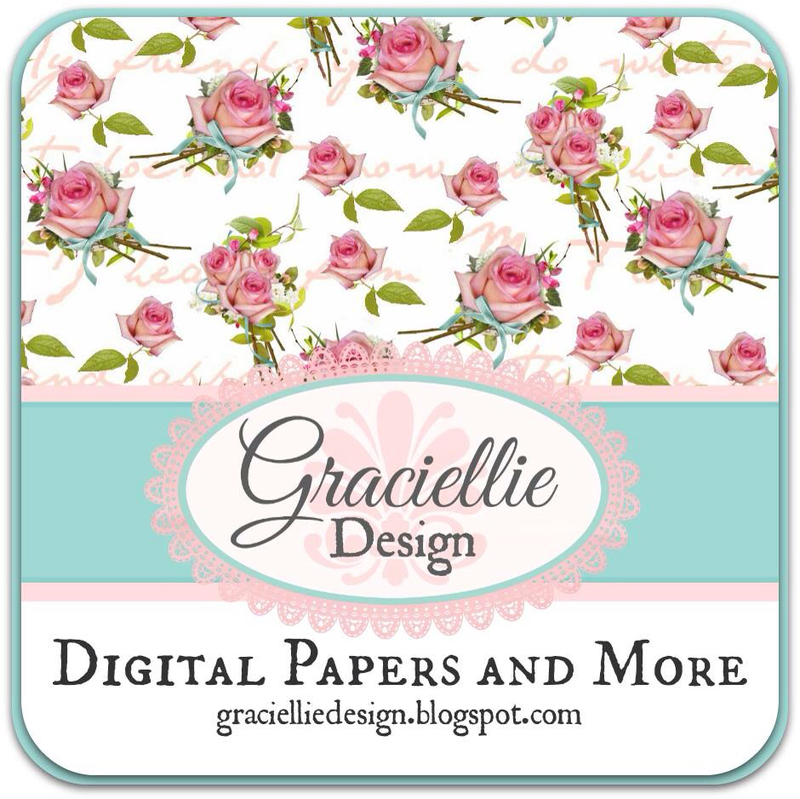 The giveaway is a Graciellie Design digital stamp set, Birthday Wishes! 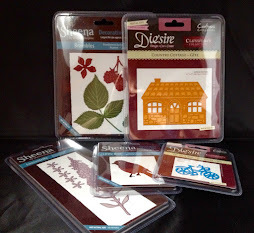 HIMCR #212d - Use Die Cuts! We have two sponsors for this challenge! 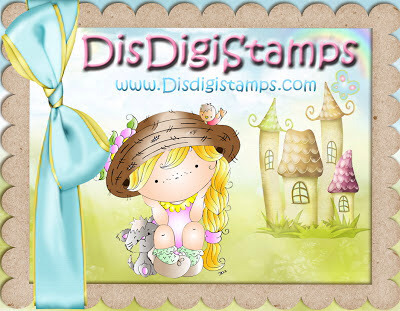 The giveaway from Di's Digi Stamps is a $12 gift voucher! The giveaway from Crafter's Companion are these great die pictured! Congratulations to our lucky winners! Please use the 'Contact Me' button to send me your information. 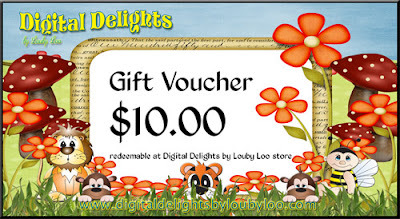 For gift certificate and digital winners I only need an email, all others I need your shipping address. Also, please include challenge in subject to help expedite getting the prizes out! Thanks! Also, thanks to everyone who played along and celebrated with us! We look forward to another fun year full of challenges and giveaways!!! And tons of fun! Congrats to all the winners. You go Gail! 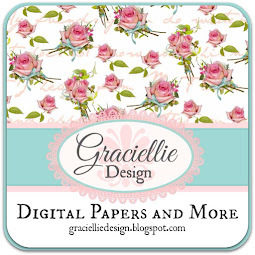 Oh Happy Dance for the lovely die cut win - I am very honored and excited to be the the winner - thanks Melissa! Have a blessed day and congratulations to the other winners too! I am sending a message after this posting! Very surprised to see that I'm a lucky winner. Thanks so much! Thank you for choosing me as one of your winners! HIMCR #213 - Any Holiday! HIMCR Blogiversary at a Glance! HIMCR #212a - Let's Scrapbook!